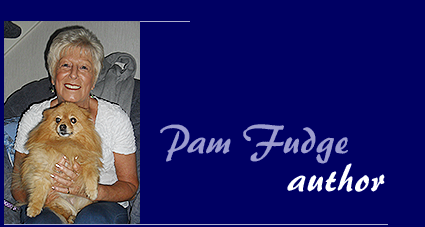 Pam Fudge is an author, ghost writer and speaker from Poole in Dorset. She has been writing since 1983 with success initially in competitions and on local radio. Pam’s short stories have been published on a regular basis since 1984 by such magazines as Patches, Hers, My Story, Romance, True Story, Woman’s Story, My Weekly, Chat, Bella and Family Circle. The most recent have been published in World Wide Writers, The Lady Fiction Special, Woman, Take A Break, Best, Fiction Feast and Woman’s Weekly. She has also had two full-length Romances, Reluctant For Romance and Romantic Melody, published by Hale and these were consequently published by My Weekly Story Library, Thorpe Large Print and in several countries overseas. Pam’s third book, and her first mainstream novel, Widow On The World was published in 2006, followed by High Infidelity in 2007 and A Blessing In Disguise in 2008 and Second Best in 2009, A Change For The Better in 2010 and Never Be Lonely in 2011, Turn Back Time in 2012, Not What It Seems in 2013, It’s In The Cards and Love And Lies in 2014, A Temporary Arrangement in 2015, and Least Said in 2016. Pam Fudge is a member of Wessex Writers, The Romantic Novelists’ Association, The Society of Women Writers and Journalists and The Society of Authors. She is available for talks and workshops in the local area. 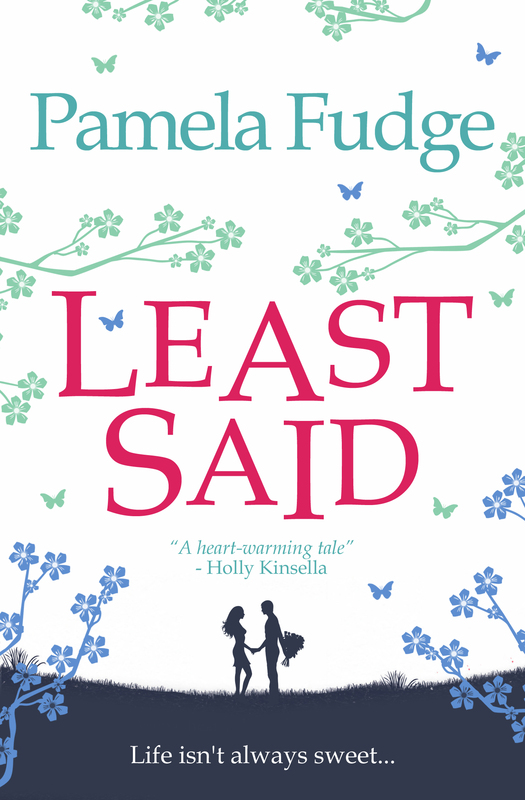 Pam’s 15th novel Least Said was published September 2016 and during 2017 Pam’s current publisher Endeavour Media have republished the following books in both e-book and paperback formats, A Blessing In Disguise, Second Best, A Change For The Better, and Never Be Lonely. More titles are due for re-release in those formats early in 2019.